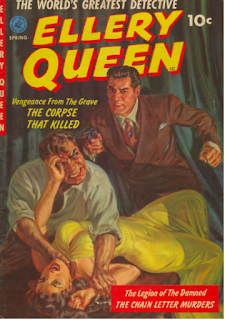 Ellery Queen was the pseudonym of the team of American cousins from Brooklyn, New York, Frederic Dannay (1905 - 1982), and Manfred B. Lee (1905 - 1971), who had been writing under the name since 1929 for Pulp magazines. Ellery Queen is also the name of the main character of the stories who is a mystery writer and amateur detective who helps his father, a NYC police inspector, solve murders. Movies, radio shows and television shows were based on their works. 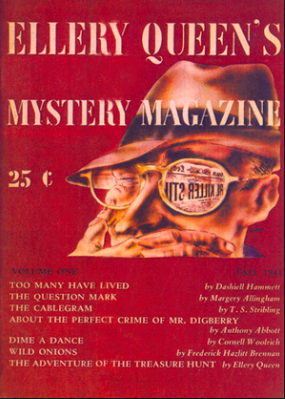 In 1941, the Ellery Queen Mystery Magazine, an American monthly digest, was launched by Mercury Press. It specialized in crime fiction, particularly, detective fiction and was created to provide a market for mystery fiction above the common run of pulp crime magazines of the day. Ellery Queen Mystery Magazine printed special editions for the military and also the British and Australian markets. 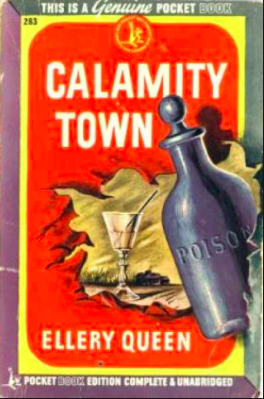 It still is published today and this year they will celebrate their 75th anniversary. Sheena, Queen of the Jungle debuted in Joshua B. Power's British magazine Wags #1, in 1937. Some great choices but I'm partial to The African Queen. That was such an excellent movie with two of the best actors and perfectly cast. A little confusing that it was both a character and the authors' pen name. Hello Leigh, how fun to see that we're both Ellery Queen posting twins today! 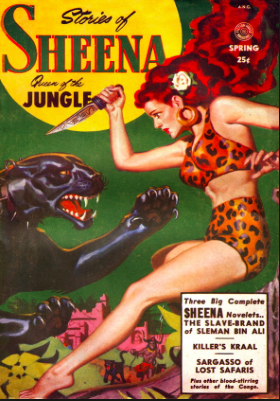 Thanks for sharing the vintage covers. Must have been some orange. Was the fruit purple? 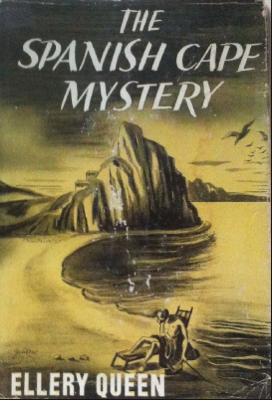 When I was a kid...back when we didn't have a TV in the house and computers were unheard of, I remember reading mysteries all the time. The older I got...not so much. These are good choices! Anything with Africa in it will always have me hooked! 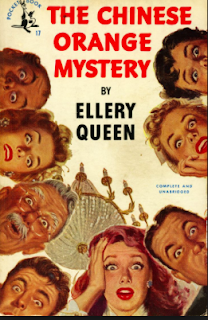 I love mystery stories but I have never read any Ellery Queen - and can't think why! I must have a look. The African Queen is a brilliant film. 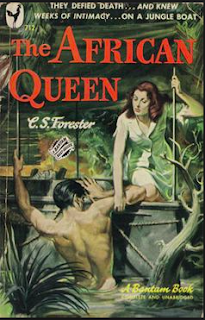 I didn't know Forester wrote "African Queen." Is it as good as the movie? Great to see someone talking about old but gold... Gotta find myself these stories. 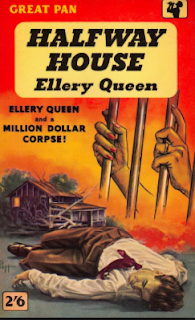 I read a lot of Ellery Queen mysteries in my teens. At that time, I thought Ellery Queen was one person.